Puns are are super dumb especially when they are about a name, but they do manage to make you ROFL! 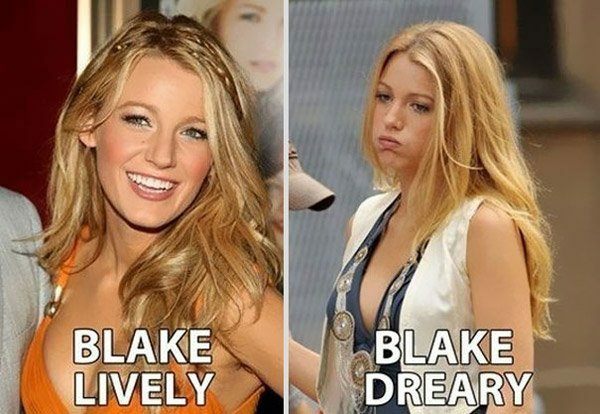 After being a mother of two and being all busy we can not blame her to be dreary! 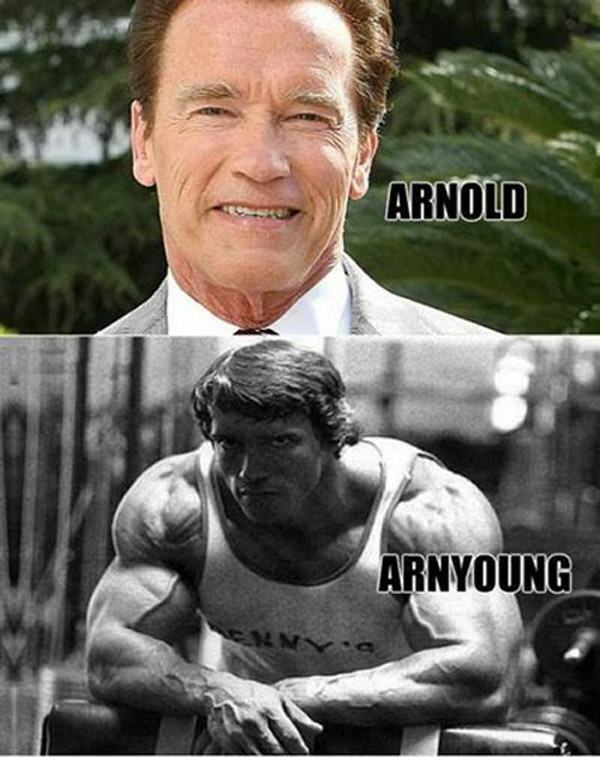 Because coming up with a Schwarzenegger pun isn’t easy. I think with that haircut, the swan does look really good. Wild or calm, Olivia looks gorgeous every time! The nearer the better it is. He does manage to look the part well! No one wants him as a foe for sure. 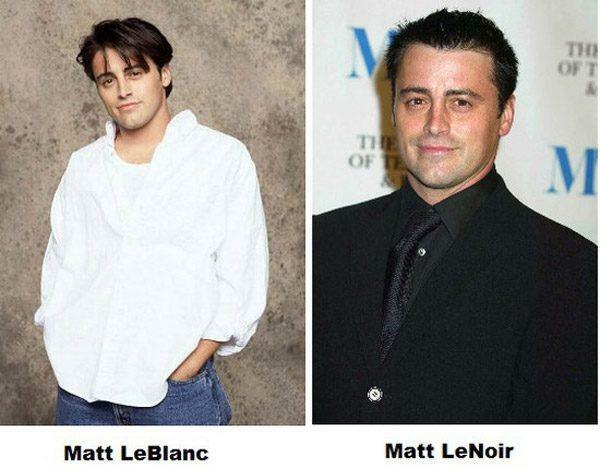 Everyone who knows even a little bit of French will get this pun! He manages to be funny in every weather anyways! Only Reese can make a spoon look good though! 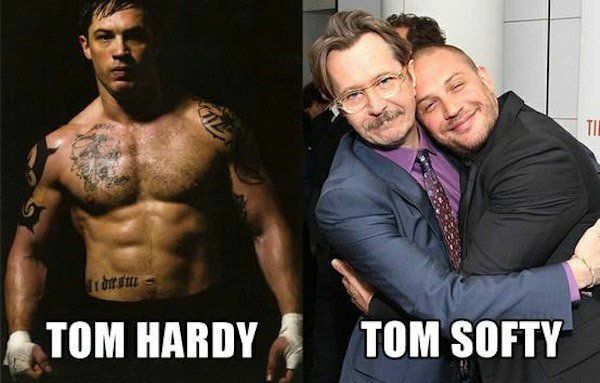 He must have got this a lot but in his defense, he does make a dashing butler! Stunning with or without the hat! Sad is not a good look on Angelina, the jollier the better. 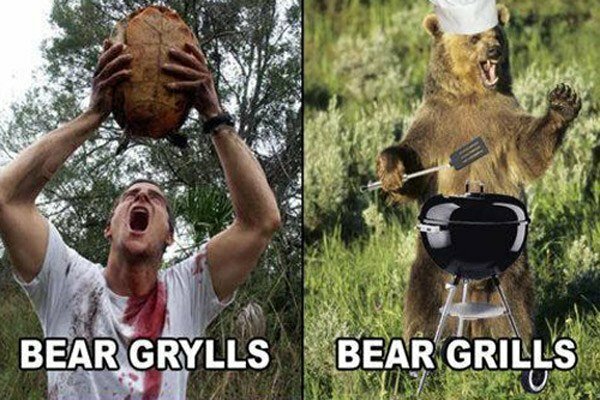 Makes sense, Bear Grylls is more of a bear than an actual bear!